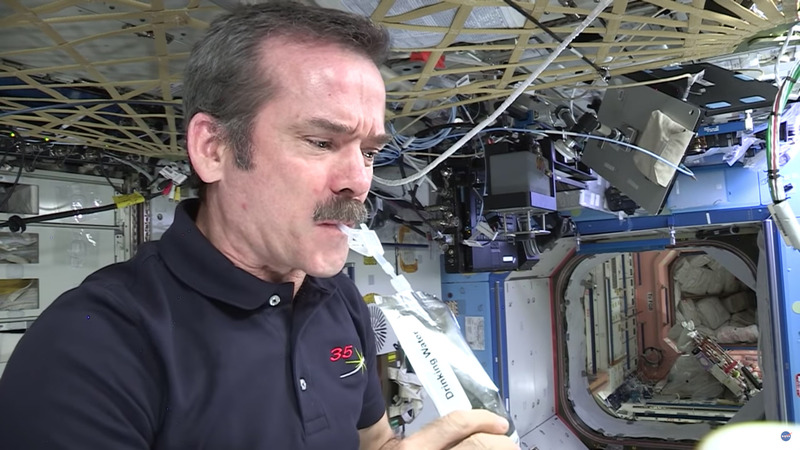 Astronauts on the ISS drink water recycled from their own urine and sweat! It may sound gross, but it’s cleaner than bottled water! In the video, astronaut Drew Feustel explains the water recovery system on the ISS. In the activity, design and test a water filtration device. On the International Space Station, NASA astronaut Drew Feustel discusses the water recovery system used to recycle crew waste water for consumption. Build and test a filtration device to understand what it takes to get pure, drinkable water out of an icky liquid. 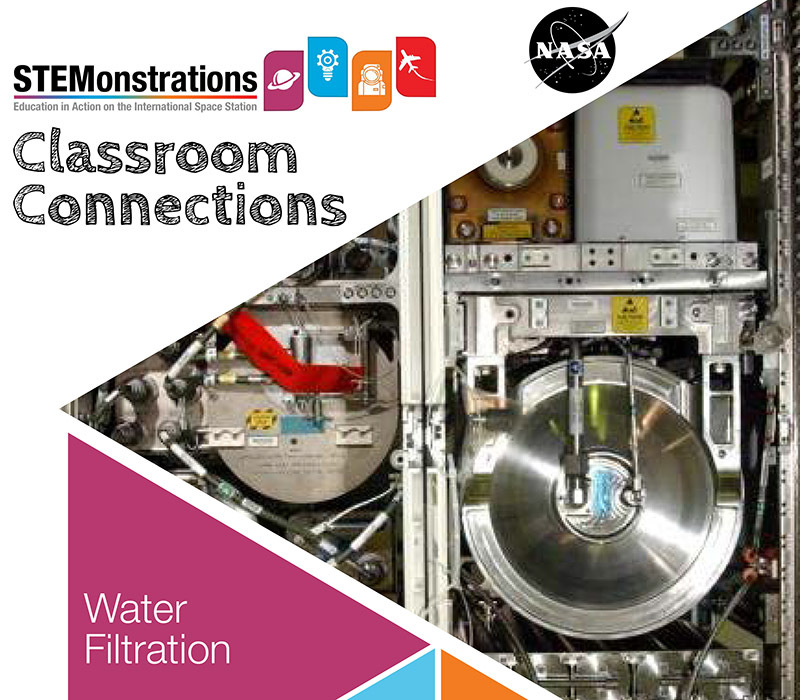 Download the PDF here or from NASA’s STEMonstrations website.